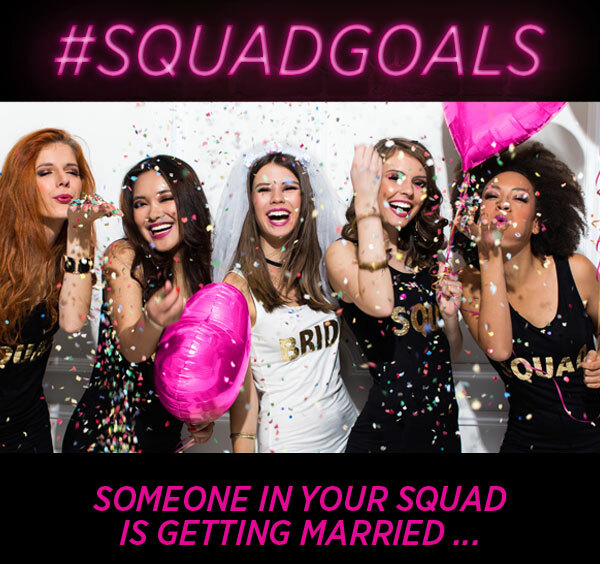 THE Bachelorette Party Experience that your friends will be talking about for years to come! Pure Romance Parties by Jennifer and Wendy have the best in bath, beauty, and bedroom accessories. Invite the Ladies over and pop a bottle or two of wine, and we’ll take care of the rest. You get to see the products up close and in person while getting spoiled with a hostess shopping spree on us!